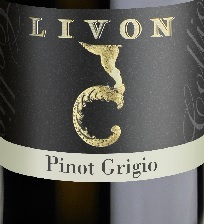 This week’s wine of the week is the 2012 Livon Classico Pinot Grigio. Pinot Grigio is the most popular white wine in Italy, but not all Pinot Grigios should be deemed equal. Livon takes great pride in creating this fragrant Pinot Grigio, harvesting the grapes by hand using boxes. The Livon Classico Pinot Grigio is a dry, well structured wine with subtle hints of nutmeg and almond ending with a long finish. This wine pairs nicely with seafood, shellfish, poultry and vegetable soups. While temps start to cool down a bit, it’s a perfect time of year to think about pairing this Pinot Grigio with a hearty white-meat risotto. 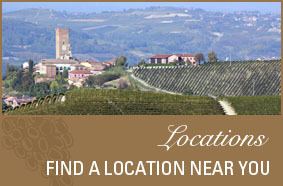 Livon is located in the region of Friuli Venezia Giulia, Italy and is known for it’s diverse landscape which provides ideal growing conditions for a variety of products, especially grapes. 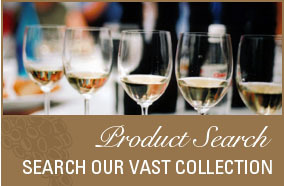 Look for the Livon Classico Pinot Grigio at your favorite restaurant and/or retailer this weekend. Cheers! 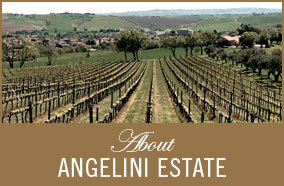 Add your email address below to stay up-to-date Angelini Wine future releases and events.